Key Allegro Marina is currently closed. We are still working with Insurance after Hurricane Harvey and hope to be rebuilding soon. Thank you. Welcome to Key Allegro Marina! 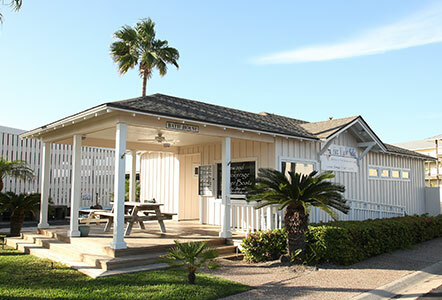 We are perfectly located on the South Texas Gulf Coast. 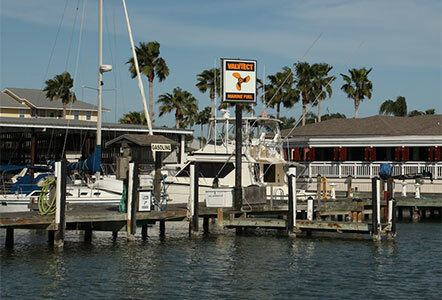 The Marina lies on the sheltered shores of Aransas Bay just off the Intracoastal Waterway at mile marker 521, with easy access to bay fishing and the Gulf of Mexico. Key Allegro Marina offers covered and uncovered deep berth wet slips in a range of sizes. Additionally covered cradled boat lifts are available up to 24,000 pounds. We have also made some recent updates to our facilities. The ship store has been expanded; the bath house has been remodeled. Electrical service has been upgraded on the docks and recently and we have recently put in some more lifted slips under the covered shed. Wi-Fi is also now available for Key Allegro Marina Tenants. State of the Art Fueling System! Key Allegro Marina has a full service fuel dock as well as a pump out station for your holding tanks. We are also a certified ValvTect Marine Fuel Marina. We carry ValvTect Diesel and Gasoline. ValvTect Fuel is currently the highest quality fuel available. This fuel is also recognized by boaters and experts as the preferred brand for the long term performance and health of your marine engines. Some of the major benefits of this brand of fuel include: improved acceleration and performance, improved fuel economy, and reduced maintenance cost and a longer life for your engine. Here at Key Allegro Marina one of our wonderful amenities is our newly renovated Bath House. This Sparkling Clean Bath House is cleaned daily and the doors are unlocked by your Tenant Code. Our Bath House also has Private Showers, A/C, Heat, Laundry Facilities, and a small library. In this same building we also have an independent Brokerage to handle the sale or purchase of any type of vessel. Fox Yacht Sales has been family owned and operated for over 30 years with customers nationwide. For more information please see their website: foxyachtsales.com. 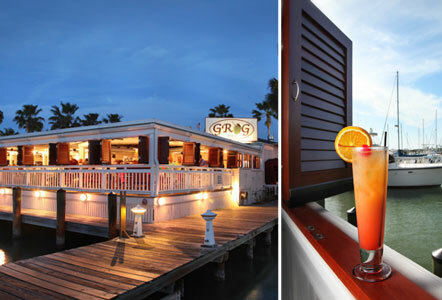 The Chartroom Restaurant and Grog Bar have amazing food, refreshing drinks and some of the best views in Rockport. They have a friendly staff and wonderful service. Their hours are seasonal so please call the Chartroom or visit their website for the most current schedule. Our Ship Store is stocked with everything to make your boating experience enjoyable. Our Store has it all! We have everything from Beer, Wine, Ice, Cold Drinks, Snacks, Marine items, Tackle, Frozen Bait, Cigars, Shoes, Sunglasses, Sportswear and more! Please see our Ship Store page for hours and more information. 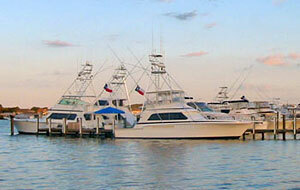 as well as a certified Texas Clean Marina! 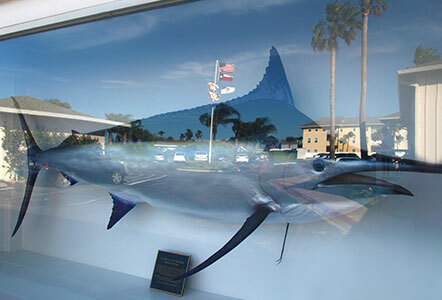 Key Allegro Marina is a Certified IGFA Weigh Station.